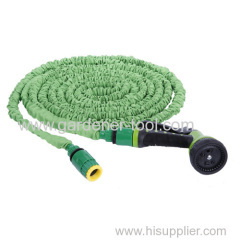 Quality Garden Water Hose pipe manufactory in china,produce pvc hose pipe,heavy duty water hose,irrigation water hose,garden irrigation hose,water irrigation hose,garden sprinkler hose,water hose pipe,reinforcement water hose,outdoor water hose,reinforced hose pipe,garden spray hose,water spray hose,professional water hose,garden high pressure hose,car wash hose pipe,garden hose pipe and more.Leader as water hose pipe and water irrigation in china. 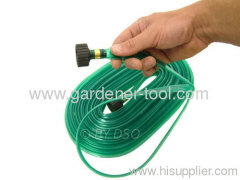 3, Irrigation lanw,grass,tree,flower bed and more. 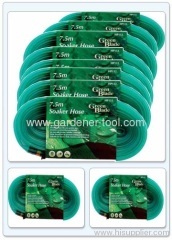 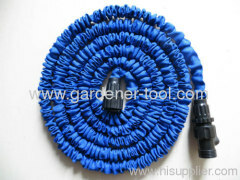 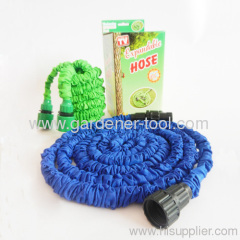 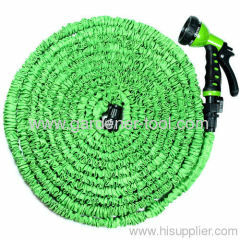 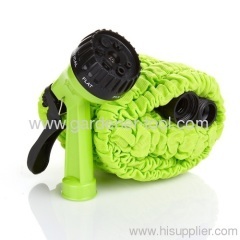 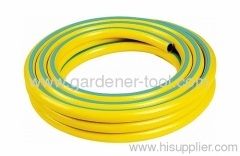 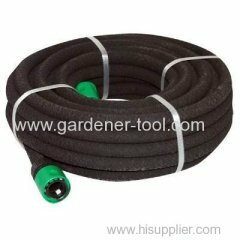 1, Garden Water Hose Pipe As Soaker Hose To Irrigate Plant or Seedling. 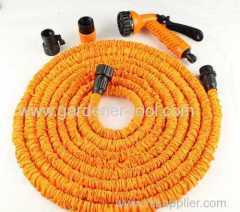 7.5M Garden Expand Hose Can Increase To 22.5M When Turn On Water.Ater Trun Off,The Hose Will Automatically Contract To Original 5M. 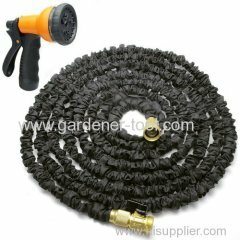 5M Garden Expand Hose Can Increase To 15M When Turn On Water.Ater Trun Off,The Hose Will Automatically Contract To Original 5M. 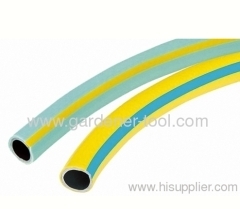 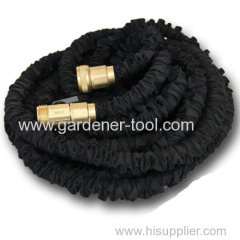 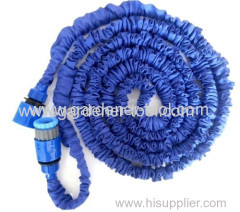 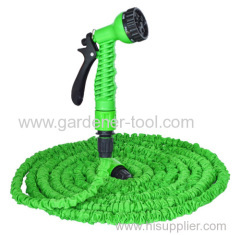 Group of Garden Water Hose has been presented above, want more	Garden Water Hose and garden reinforced hose,PVC garden hose,Coil hose,Flat hose, Please Contact Us.